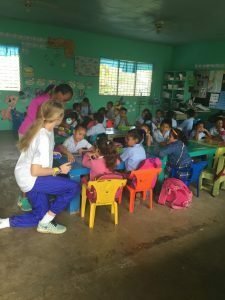 Service Learning Travel programs at St. John’s support the overall Strategic Plan to instill a global perspective. 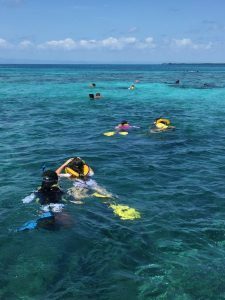 We offer service-based travel experiences to fifth through eighth graders each school year. Students complete an application process as well as pre-trip coursework. Classroom teachers, in related subject areas, lead these experiences with an eye towards connecting the classroom curriculum to real-world problem solving. 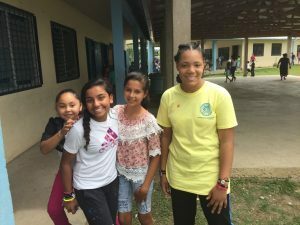 All participating students complete service projects that both enrich the host community’s resources and empower our young students to view themselves as leaders—leaders with the potential to impact the world in which they live. 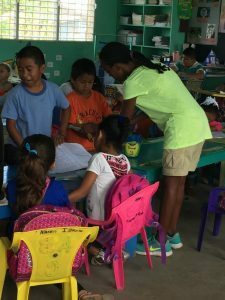 In past years, our students have traveled to Costa Rica and Belize in Central America, as well as participated in service learning trips to a pueblo in New Mexico. 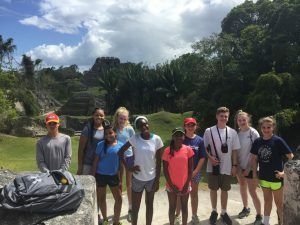 Below are some photos from our trip this year to Belize.